This interview is part of our Industry Thought Leader Podcast Series where I am speaking to people to find out how they have leveraged their podcast along with their book in order to build their Thought Leadership. 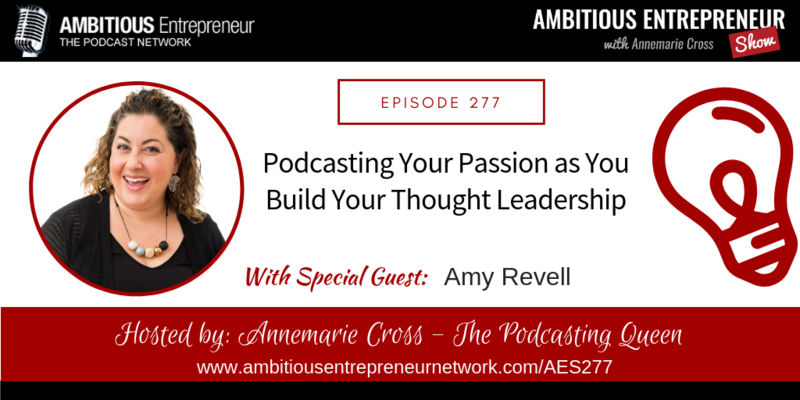 Today I’m speaking with Amy Revell. 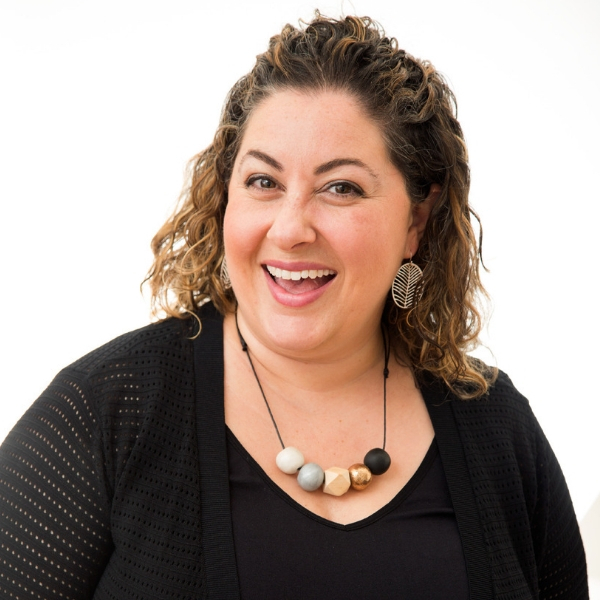 Amy is a co-host of The Art of Decluttering Podcast and is a sought after Professional Organiser and Declutter Coach. Amy is also an author, blogger, motivational speaker and loves equipping women to find freedom through decluttering and organising their homes. Podcast about a topic that you are so passionate about you can’t imagine ever running out of content. Know where in your sales funnel your podcast sits and use it accordingly. Offer lead magnets/ courses or have a clear next step that you want your listeners to do. Engage your audience – read out reviews, talk about people from your social media channels, ask for listener topic ideas, interview listeners… make them feel part of the podcast and have ownership of it. Amy Revell is a co-host of The Art of Decluttering Podcast and is a sought after Professional Organiser and Declutter Coach. Amy is also an author, blogger, motivational speaker and loves equipping women to find freedom through decluttering and organising their homes.